For Sale, 1970 Pacemaker-Alglas. 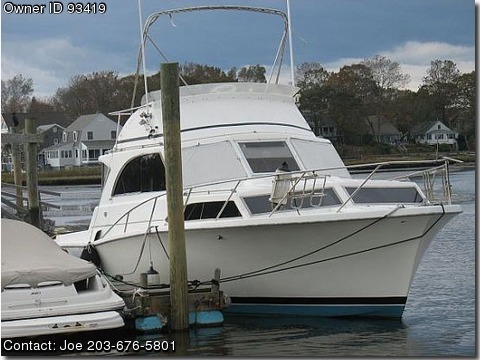 33 Foot flybridge boat with twin driving stations. > 1400 hours on the twin Crusaders. We have moved on to a different boat. Fresh water tank is never ending. There is a stand up shower in the head. She has trim tabs of course and are operable from both stations. always do Preventative Maintenance, we have the oil, plugs, rotor, filters, etc changed every year.